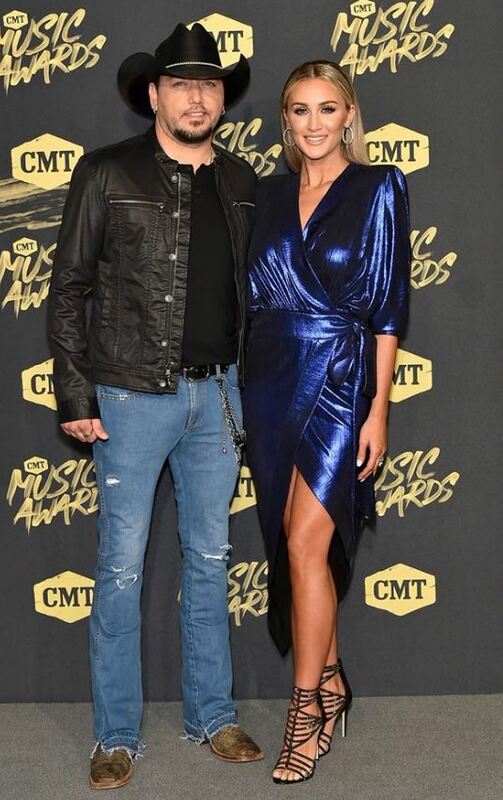 Country music entertainer Jason Aldean treated the CMT Music Awards audience to a live performance of his song "Drowns the Whiskey"! 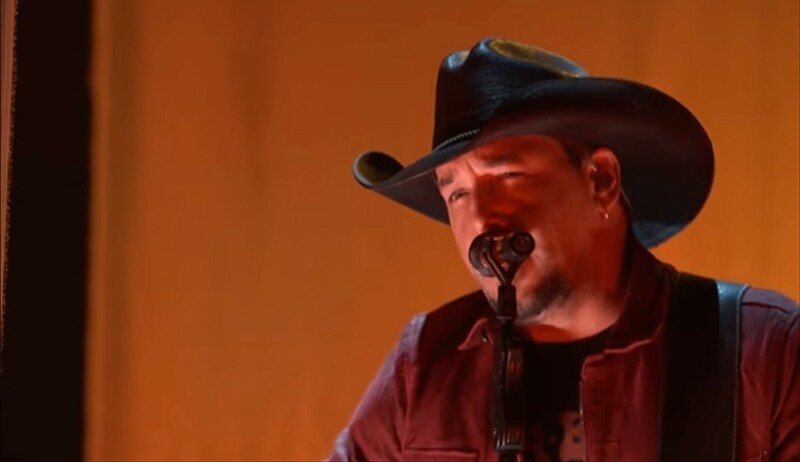 Country music star Jason Aldean performed his ballad “Drowns the Whiskey” sans collaborator Miranda Lambert during Wednesday night’s 2018 CMT Music Awards. The track is featured on the artist’s Rearview Town album. Enjoy Jason’s time in the spotlight below! Aldean was nominated in two categories, Male Video of the Year for “You Make It Easy” and CMT Performance of the Year for two collaborations. In the end, the Georgia native came up empty on the awards front.